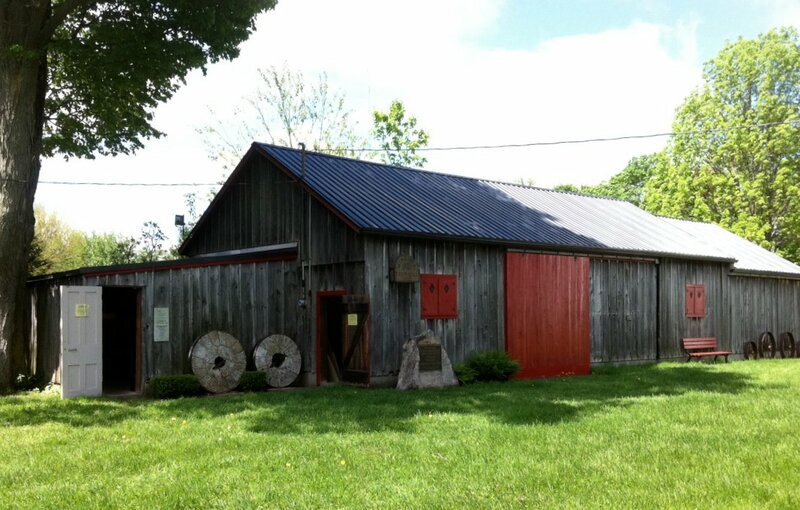 The Drive Barn was originally located on a farm in the Nanticoke area. The barn had also been brought in pieces and rebuilt. The large wooden beams are held together with a series of thick wooden pegs. Inside are artifacts from Windham Township Area.